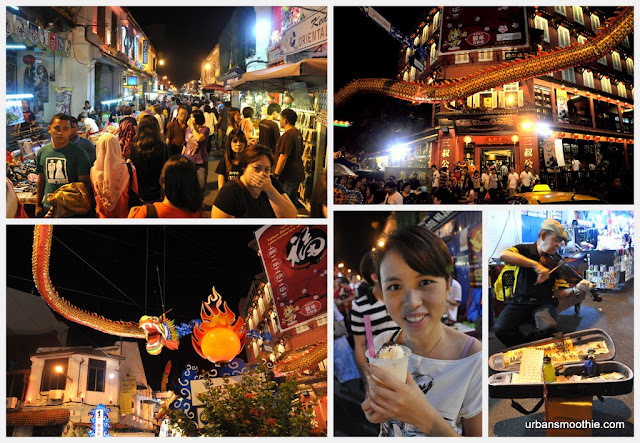 The Jonker Street is one of the busiest night bazaar in Malaysia. Operating during the weekend and public holiday nights, the street is the major attraction for local and foreign tourist alike. From local delicacies such as cendol, laksa to the infamous 'Stinky Tofu' and products ranging from ladies accessories, graphic T-shirts to fancy chopstick, you will have a fun time by just browsing through all of them. If you are thirsty, grab an ice-blended smoothie along the way. 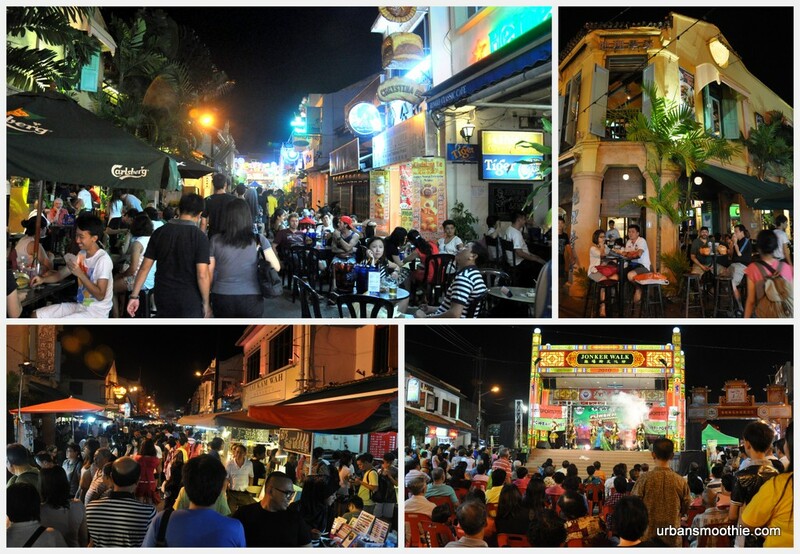 Read more on my trip to Jonker Street during the night of Melaka, 4th UNESCO Heritage City Day. On the way back from Johor Bahru from attending Mr. B's friend's wedding luncheon at Pulai Spring Resort, we decided to make an overnight stop at Malacca. 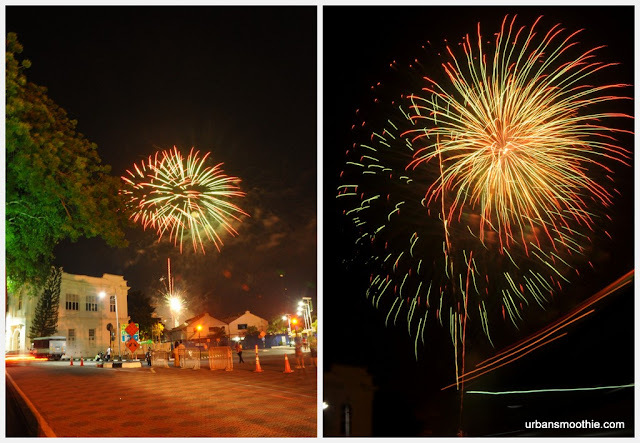 Prior the week, I found out from tourism.gov.my that Melaka will be celebrating its 4th UNESCO World Heritage City Day on that night. 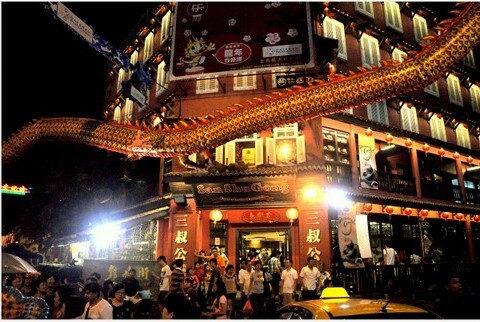 After checked-in at Hallmark View Hotel at 7.30pm, we head to Jonker Street. The street bazaar at Jonker Street only operates on weekend and public holiday nights that cater mostly to local and foreign tourist. Beside typical night market products, there are also local handicrafts, unique T-shirts, local delicacies and etc. The difference of Jonker Street compare to KL night market are, there are more tourists, more modern accessories instead of household product, beside the street stalls, the shoplots are also operating. I can't help myself but squeal in delight whenever I spot those fancy accessories or cute decor, such as the heart-shaped ear ring hangers and pencil-looked chopsticks or the glow in the dark tortoise or the cow lollipop. Nowadays entrepreneur are so creative in producing such irresistible products to separate us from our hard earned cash. I also came across many boutiques, but tried my best not to glance at the mannequins lining by the street. Fortunately, Mr. B was around to help keep my sanity in check and prevent me from making impulse purchase. Saving tip rule no 1: Do not shop alone and bring along someone trustworthy. From a distance, I overheard someone playing the violin, and saw this chinese uncle busking by the corner. Due to my failure with violin lesson, I had always admire people who can play it decently, thus I gave him a ringgit. This was also the night Mr. B experience his first smell of 'Stinky Tofu' also known as 'Chou Dofu' in Chinese. I called it the garbage truck smell, while Mr. B called it decomposed faeces smell. This was indeed a happening night with heavy crowd, I'm not sure did every weekend at Melaka looked like this. We experience human jam along the street bazaar and have to elbow our way through the crowd. There was also chinese singing and dancing performances at the Jonker Walk main stage sponsored by Toto. After completing our walk with a cup of coconut Smoothie at RM3, I can't help but compare it with the coconut smoothie I had at Langkawi that cost RM2.50 and tasted much better. 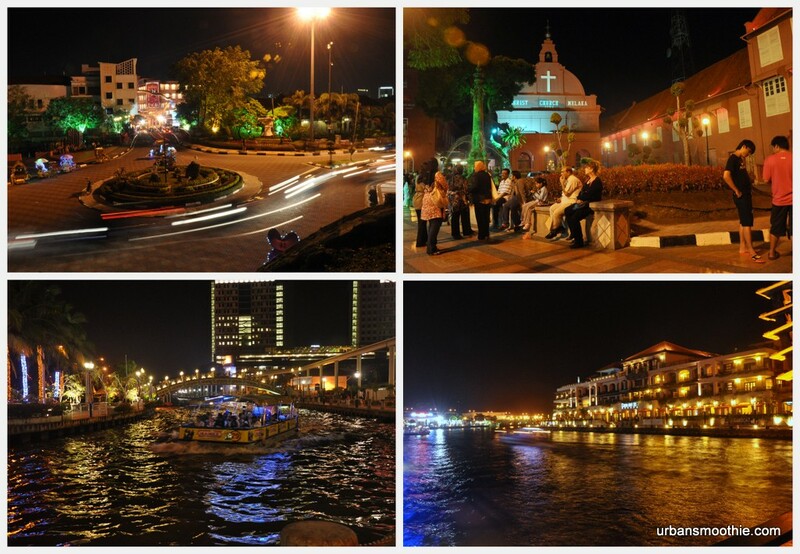 Next, we head to Christ Church and Melaka River for a breezy walk. While we sit by the Melaka River absorbing the nice weather and relaxing atmosphere, every 30 seconds a cruise full of passengers passed us by. One of the cruise full of local students happily cheered at us and I gave them my big smile and a hand wave. The night ended with fireworks display at 11pm. It lasted about 5 minutes and we can see flocks of birds flying amok everywhere. After the noise and air pollution demonstration ended, the birds started their protest by making a hell of a noise. 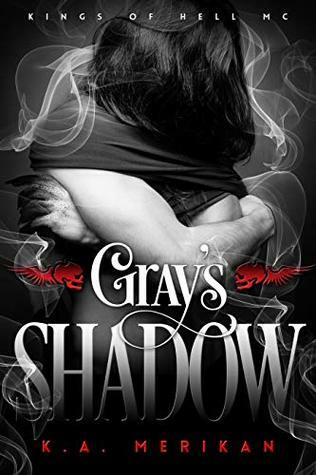 Poor bird. 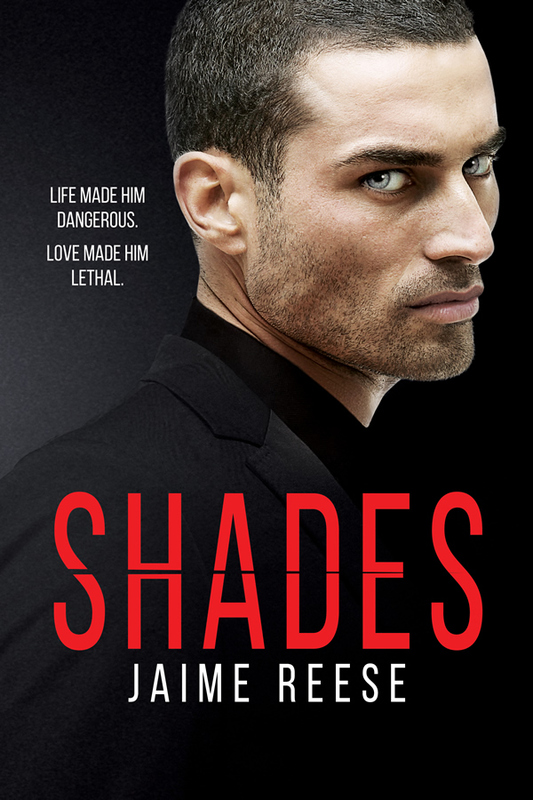 Share book reviews and ratings with Amanda, and even join a book club on Goodreads.